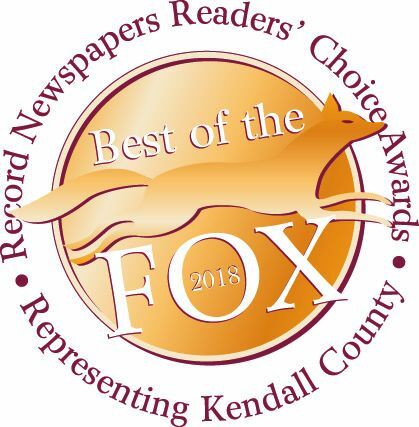 We are excited to celebrate on June 27th with you and all of the winners in the Record Newspapers Best of the Fox Readers' Choice contest. Please R.S.V.P by Friday June 15th. Brief announcements and presentation at 5:45 p.m. There are a limited number of additional tickets available that may be purchased at the ticket price. Please R.S.V.P. by Friday June 15th.